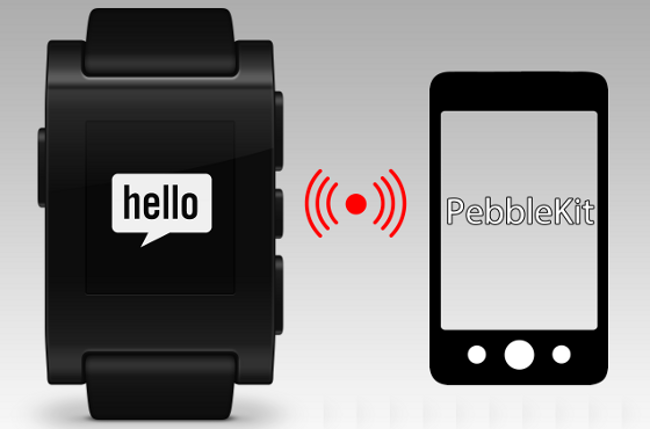 Pebble, the Kickstarter smartwatch darling, released a new version of their SDK today which allows for 2-way communication between apps and the watch itself. In other words, you can use the watch to control external devices, to play multi-player games, check-in through social apps, integrate with sports apps better, and more. Deeper sports integration (skiing, hiking, surfing, tennis, soccer score keeping)! On a related note, orange Pebbles are in production this week and will begin shipping to backers next week. Go grab your update, then sit back and wait for developers to work some 2-way magic. Is Google Trolling Us or Did They Tease a New Nexus 7 in This Hangouts Promo Video?